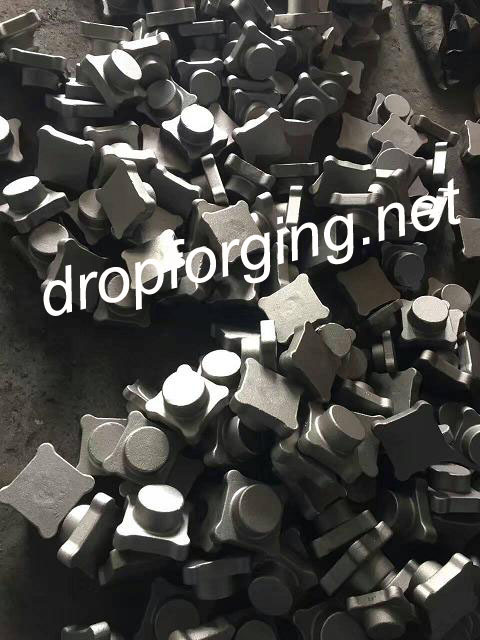 service applications,such as oil industry,chemical industry,power industry,energe industry,ect.All forging processes start with a solid piece of metal or ingot that is forged into shape with hammers or presses. 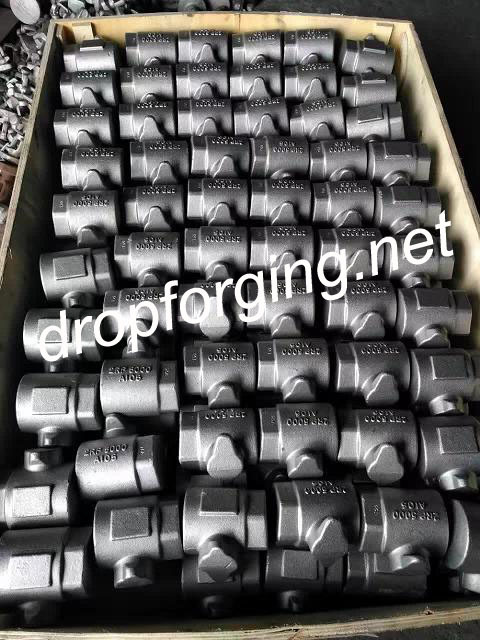 Forged material can be machined to meet specific design conditions using intermediate ratings.This offers end users and asset owners another alternative and can be used in both valve castings and forgings.With the use of an intermediate rating,a lighter weight valve can be produced that can be more suitable to cycle duties. 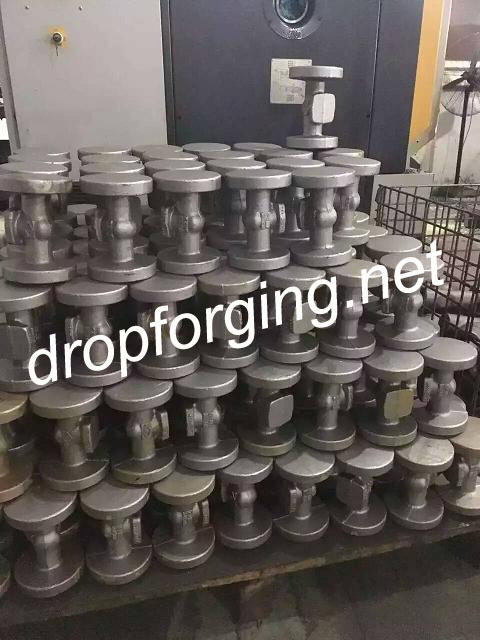 The lighter weight valve is able to reduce the heating/cooling stresses as the units cycle on and off, particularly as thinner wall components can heat and cool more quickly, resulting in fewer thermal stresses. 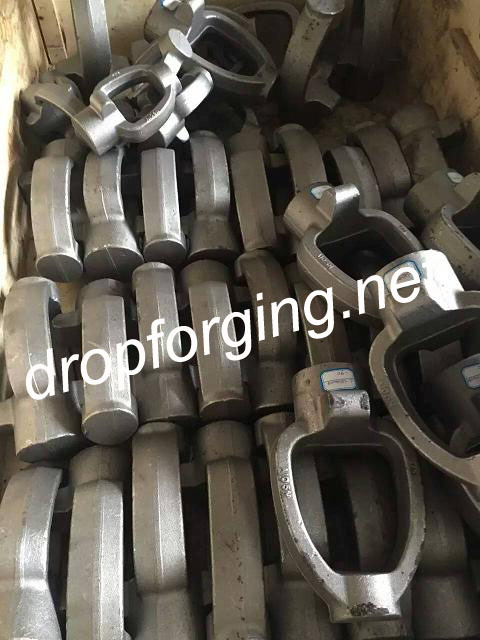 See more advantages of forged steel valve components over cast ones. While defects in forged steel valve components are rare,they occasionally occur,so except for material testing and dimensional testing,specific nondestructive testing procedures are designed to detect those defects.These tests include magnetic particle examination and dye penetrant examination for the detection of surface defects and ultrasonic inspection for the detection of volumetric (internal) flaws.Most often,minute,very shallow cracks and laps are the surface defects found.Meanwhile,the interior defect most frequently seen is a flow-through crack or seam resulting from a defect in the original bar or billet.